The University of Hawai‘i system, also more popularly known as “UH”, encompasses 10 campuses (three universities and seven community colleges) across six of the Hawaiian islands, including dozens of educational, training and research centers. 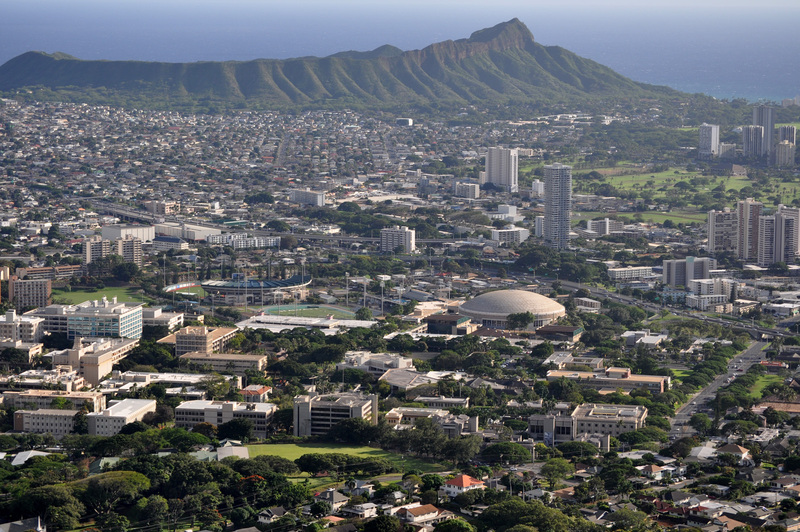 As the public system of higher education in the state, UH offers a myriad of opportunities, which are unique and as diverse as the islands and its people. Prospective students to UH are able to take advantage of academic offerings ranging from certificate and vocational, all the way through to doctoral programs. All campuses within the UH system are accredited by the Western Association of Schools and Colleges. The state’s unique position in the middle of the Pacific easily allows for opportunities in international leadership and influence. The system’s main campus and administrative offices are located at the University of Hawai‘i at Mānoa (UHM) in Honolulu, which was originally founded as a land grant college in 1907.